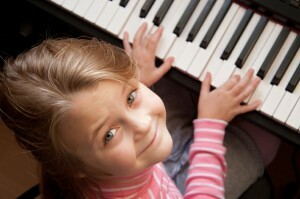 InJoy Music exclusively offers Simply Music piano instruction to its students. Simply Music is a revolutionary Australian-developed piano and keyboard method that offers a breakthrough in music education. This unique approach has students of all ages playing great-sounding contemporary, gospel, classical, blues, and accompaniment pieces—immediately—from their very first lessons! We wholeheartedly believe that everyone, without exception, is naturally musical! We want to learn more about you. If you are interested in our piano lessons, please take a few minutes to fill out this survey. We will respond shortly after we receive your message.